Shirl M. Bietry of Michigan City passed away on Monday, March 18, 2019 at Franciscan Health Michigan City. Shirl was born October 1, 1948 in Michigan City, IN, to Ben and Jenny (Smith) Dant. She is survived by her 3 sons, Brendan Bietry of San Diego, CA, Christian (Krystl) Bietry of La Porte, and Sean Bietry of Michigan City; grandchildren, Isabelle, Cameron and Caleb Bietry; siblings, Dennis (Jan) Dant, Jennifer (John) Willey and Chuck (Linda) Dant; niece, Jessica Dant; and several nephews, cousins and friends. She was preceded in death by her parents, Ben and Jenny Dant; grandparents; one brother, Daniel Dant; and one nephew, Jordan Dant. 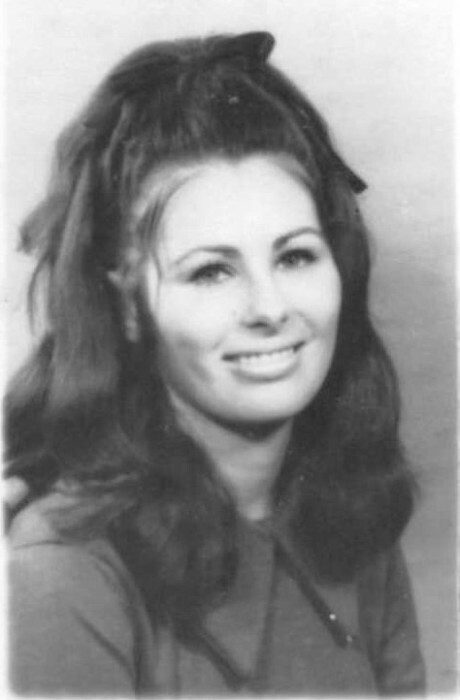 Shirl was a 1966 graduate from St. Mary High School in Michigan City. After graduation, she attended St. Francis College in Joliet, IL, Purdue North Central and Purdue Calumet Universities graduating with a Bachelor of Arts Degree. She also acquired a Master's of Arts in Liberal Studies from Valparaiso University. Shirl taught 5th - 8th grade students at the St. Marys, Queen of All Saints, and Notre Dame parochial schools in Michigan City. She also taught as a substitute teacher in all of the many public elementary and secondary schools of Michigan City and was an Assistant Professor of Sociology at PNC and IVY Tech. Her favorite pastime was water-color painting scenes of Lake Michigan, one of her special places. She was an animal lover and avid gardener. Her favorite time of all, though, was being a grandmother. Cremation has taken place with Cutler Funeral Home and Cremation Center, La Porte. Per Shirl's request, there will be no service. In lieu of flowers, memorials may be made in her memory to Shriners Hospital for Children, 2900 N. Rocky Point Drive, Tampa, FL 33607.